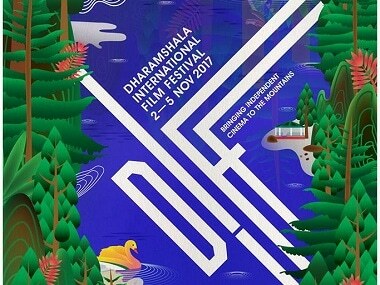 Dharamshala International Film Festival is going to take place in McLeod Ganj from 2-5 November. Every year, the festival draws cinephiles who use this space to both present and consume fine cinema. The festival promises an impressive line-up this year too, with award-winning documentaries and a special screening of Konkona Sen Sharma's directorial debut A Death in the Gunj, according to a report by Scroll. Image from Facebook/Dharamshala International Film Festival. In the documentaries section will have, Kirsten Johnson’s Cameraperson and Rahul Jain's Machines. The latter is a portrait of Indian textile workers and the grimness that surrounds them. Feature films that are scheduled to be screened at the festival include Dain Said’s Interchange, Yaniv Berman’s Land of the Little People, Dechen Roder’s Honeygiver Among the Dogs , Yoshinori Sato’s Her Mother, Mano Khalil’s The Swallow, Karma Takapa’s Ralang Road and Deepak Rauniyar’s White Sun, which is Nepal's official Oscar entry. Lowell Thomas Jr's account of his travels across Tibet, titled Out of This World, will also premiere at the festival this year. 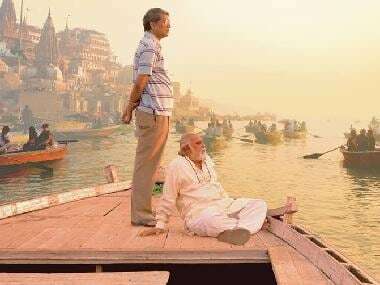 Delhi-based filmmaker Amar Kanwar’s Such A Morning will be one such film. Works from our neighbouring countries will also be exhibited and discussed. Bangladeshi historian Naeem Mohaiemen’s Tripoli Cancelled and Singapore-based film director's Tan Pin Pin’s In Time to Come will be screened as well.